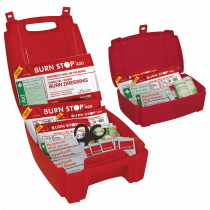 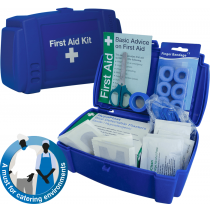 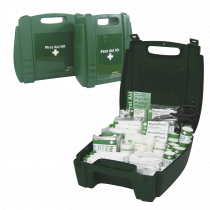 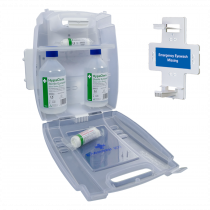 Our catering first aid kits and first aid burns kits are specifically designed to provide sufficient first aid supplies in the catering environment to deal with common injuries in a modern-day catering environment. 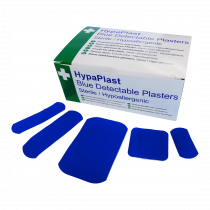 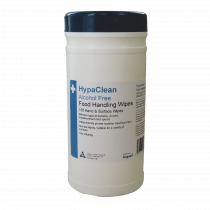 Our blue plaster kit helps you to be prepared for treating minor cuts and to comply with the food hygiene legislation. 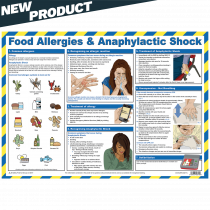 Blue items are recommended in food handling environments, as there are no natural food products that are blue, so it’s the easiest to spot if they become loose and fall off. 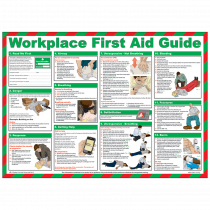 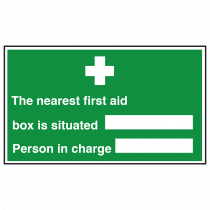 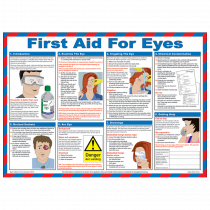 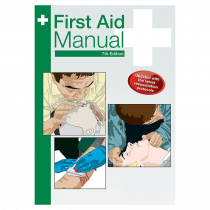 Alongside our first aid kits we offer a range of first aider signage and first aid workplace guidance posters. 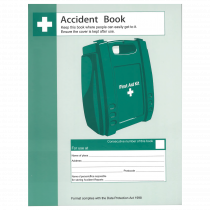 Your must have product is the new GDPR compliant accident books which are required by law to be completed should an accident occur within the workplace. 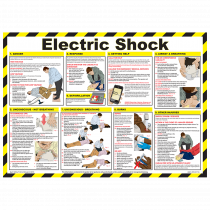 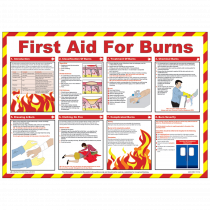 For further safety related signs and posters see our fire safety signs and health and safety poster section.